Topics: Warranty, Finance, and Appl Ynow. Its 4 DNS Records include, ns4.jtbserver.com, ns3.jtbserver.com, and ns1.jtbserver.com. Suite 502 Level 5 (New South Wales, Sydney) is the location of the Apache/2 server. 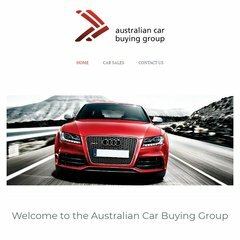 Acbg.com.au's IP address is 49.156.18.51. PING (49.156.18.51) 56(84) bytes of data.